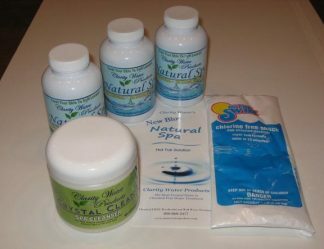 View cart “No Chlorine Natural Spa Complete Hot Tub Startup Kit” has been added to your cart. 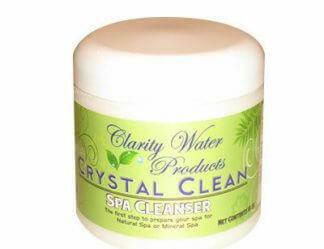 Get your hot tub clean inside and out with Crystal Clean – a natural citrus based cleaner you just add to your water. Our Crystal Clean hot tub cleaner will rid your hot tub of chemical residue, any type of metal stains and mineral scale. 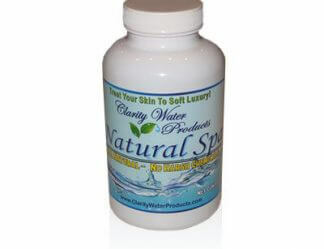 We created this Crystal Clean primarily to properly clean your hut tub of build up from past use of chlorine, bromine and baqua before you start using our natural hot tub treatment products. Add 4 oz for each 100 gallons of water in your tub. For example, a 250-gallon hot tub would use 10 oz of Crystal Clean and a 500-gallon tub would use the entire bottle. Then leave your hot tub on its regular heating and filtration settings and allow Crystal Clean to circulate for between 3 and 10 days. When convenient drain your hot tub and rinse your filters with a high-pressure hose. Your spa will be as clean as can be, ready for you to enjoy with natural, non-irritating treatments made from enzymes and minerals instead of caustic, corrosive chemicals. How do I know if My Filters Need Cleaning? Take your filters out and start up your jets. 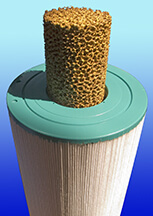 If the jets are pushing water faster and with more pressure, then it is time to clean your filters. 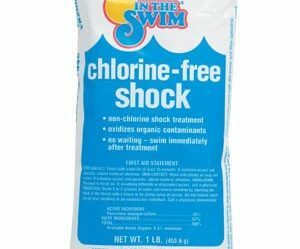 Soak your filters in a 5 gallon bucket overnight in a solution of 2.5 oz of Crystal Clean hot tub cleaner and water. The next day rinse with a high pressure hose and install back into your hot tub. 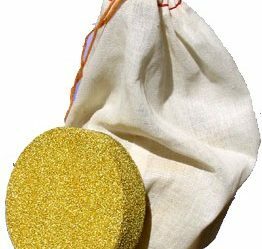 Using or have used BaquaSpa in the past? It’s completely normal for your filters to get gummed up. 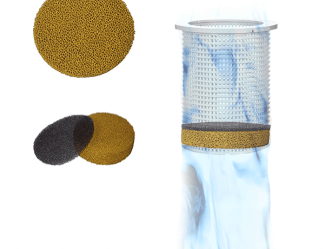 Use the same method above to clean your filters overnight. Because Crystal Clean hot tub treatment is made from citric acid, it is very safe and easy to use. It will not harm you or your spa. No gloves are needed, when you hold the jar under water to dissolve the powder. 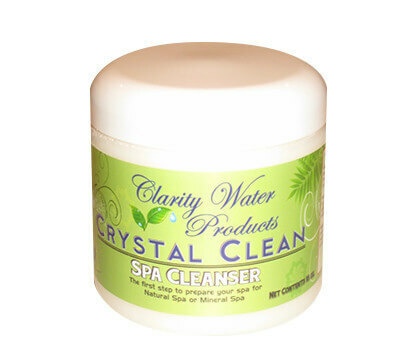 Do not add any Chlorine or Bromine while cleaning your spa with Crystal Clean. 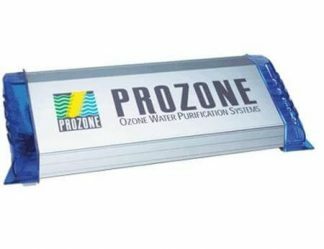 If you have used a Biguanide water treatment, you now know that it is incompatible with Chlorine, Bromine, and many of the minerals commonly found in our water. That sticky film that forms above the water line and gums up your filters is also inside all the plumbing. 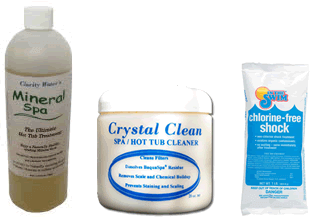 Crystal Clean removes Biguanide residue more efficiently than any other spa and hot tub supplies. 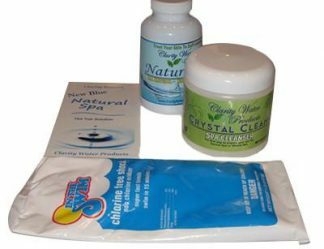 You need to drain your spa of the water with any Biguanide product in it first, and then use Crystal Clean hot tub treatment in fresh water to fully clean your spa. Be patient. It will take a few days, and you may still have some residual cloudiness, but, soon enough, your spa will be chemical free. 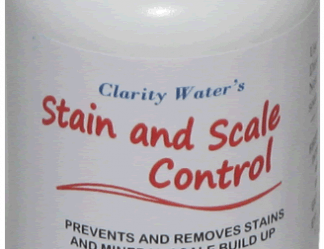 Dissolves Bromates, sulfates, BaquaSpa residues, rust stains and scale. 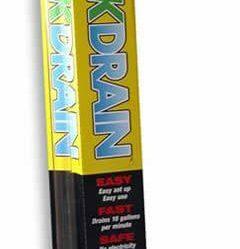 Add 3 days before draining when switching to our natural products to clean your plumbing, heater and filter of these harmful chemical deposits.